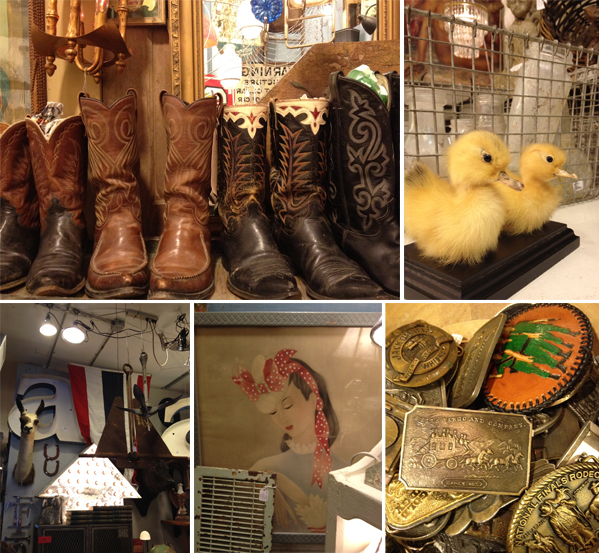 My love for Austin grew when I stepped into uncommon OBJECTS, an antique shop on South Congress Avenue. I loved looking at a lot of the items and letting my imagination run wild when I lingered on a photograph, a book, or a vintage necklace. 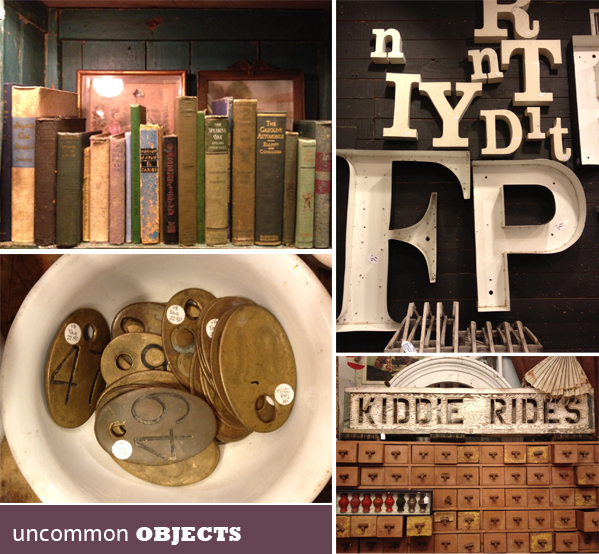 I've always loved creating little stories around old objects, so when I'm in a store like uncommon OBJECTS, I like to take my time. And that's what I happily did last week.